Every year, a new dessert trend surfaces. It all began with frozen yogurt, which soon turned into cupcakes. Shortly after that, it was macarons that was quickly trailed by green tea lattes. 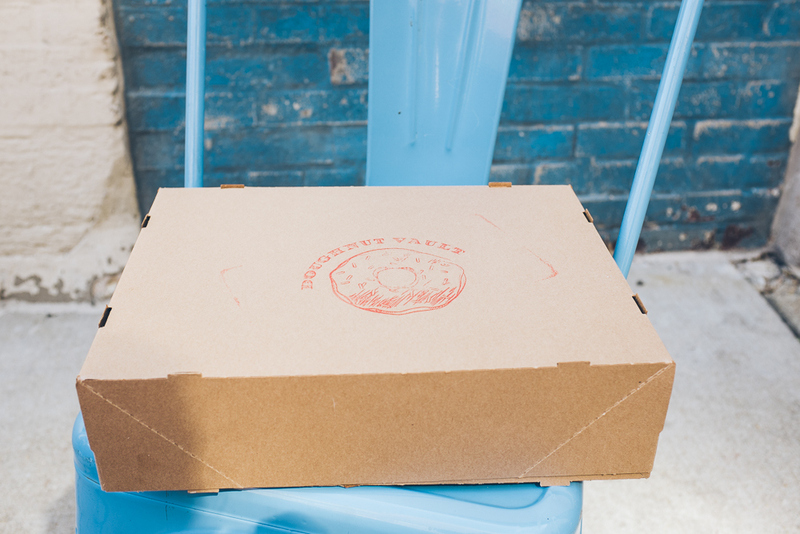 We’ve now arrived at the doughnut. Isn’t it funny how something so reminiscent of childhood can suddenly come full circle? No, that pun was not intended. As a little girl, I remember waking up on Saturdays to find a heaping box full of sprinkled covered this and chocolate coated that. Better yet was the delicious smell it gave off when mixed with a freshly brewed pot of coffee. If my mom wasn’t looking, then my dad would secretly let me dip a cinnamon braid into his hot cup ‘o Joe. Those lazy mornings spent with family are some of my fondest memories. So, you can imagine my delight when I found a local joint that sells these sweet treats. Not only that, but it just so happens to be right around the corner from where we live. 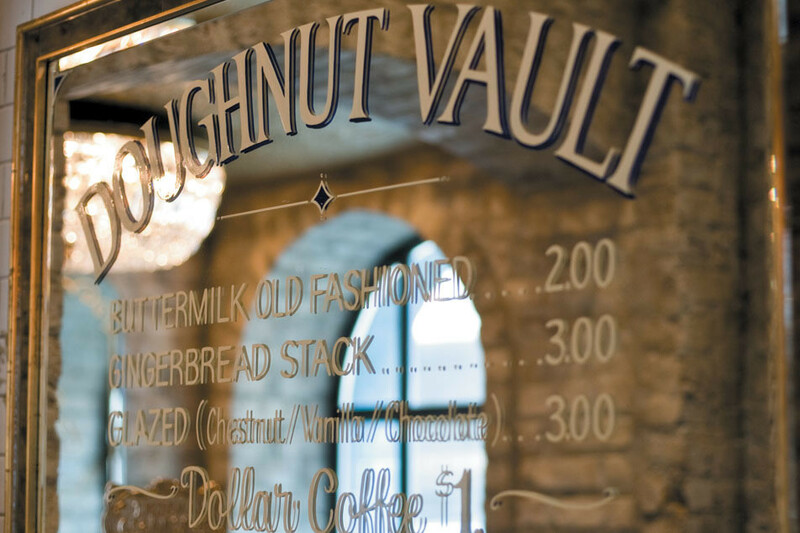 Doughnut Vault is Chicago’s oldest, most reputable shop and for very good reason. 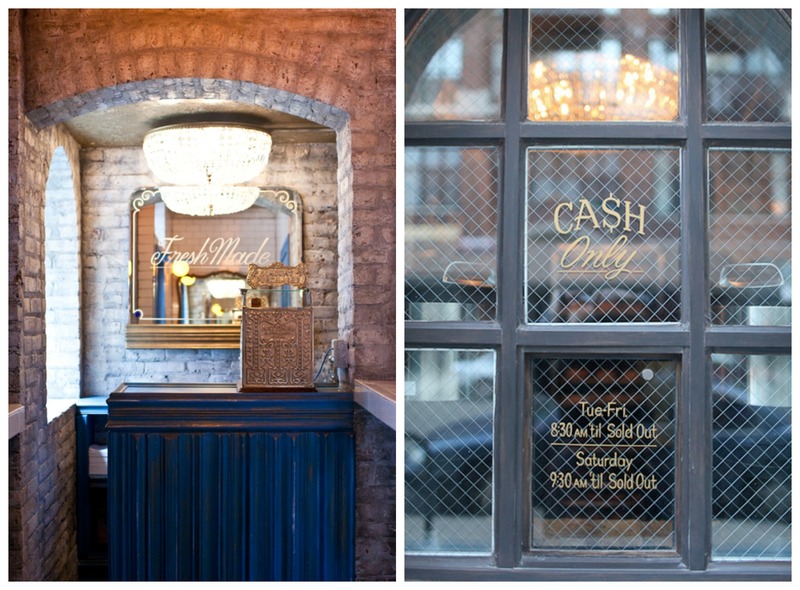 This whole in the wall – it’s literally only 100 square feet in size – bakes up some of the best I’ve ever tasted. Don’t take my word for it, though! World-renowned food critic, Anthony Bourdain, believes that their buttermilk old fashioned takes the cake. Okay, so maybe that pun was intended. Oh, and did I mention their coffee only costs a buck? You cannot find that anywhere, especially in a city this large. On my brisk walks into work, there’s truly nothing that tops it. 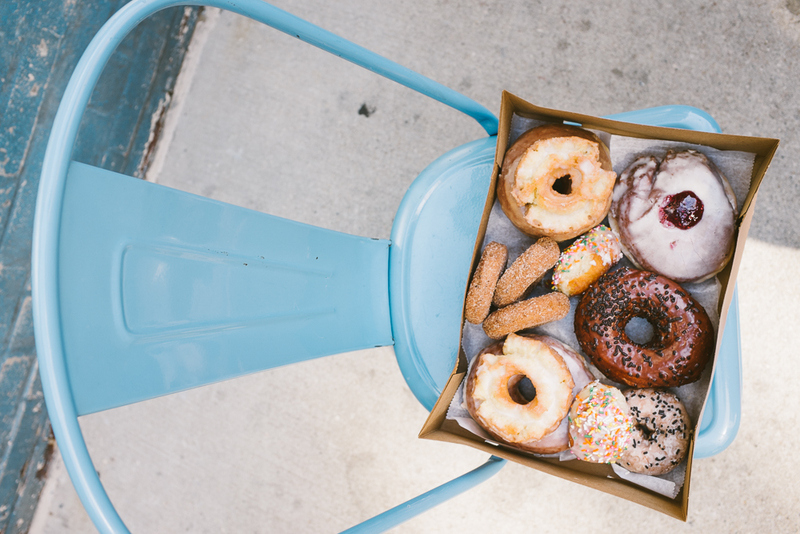 If you don’t happen to reside in the River North neighborhood, fear not. 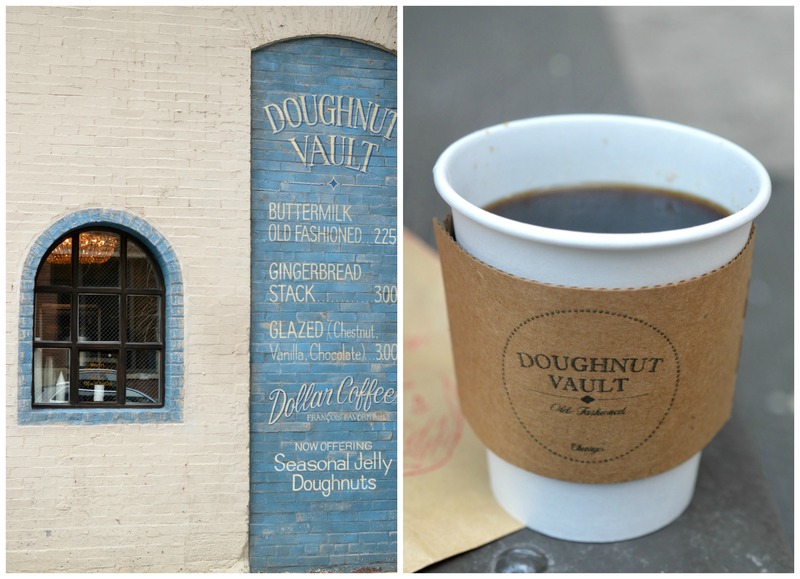 Doughnut Vault has the most adorable van that travels around the area offering a similar package of goodies, including their daily specials, but keep in mind that once they’ve sold out, they are seriously sold out. 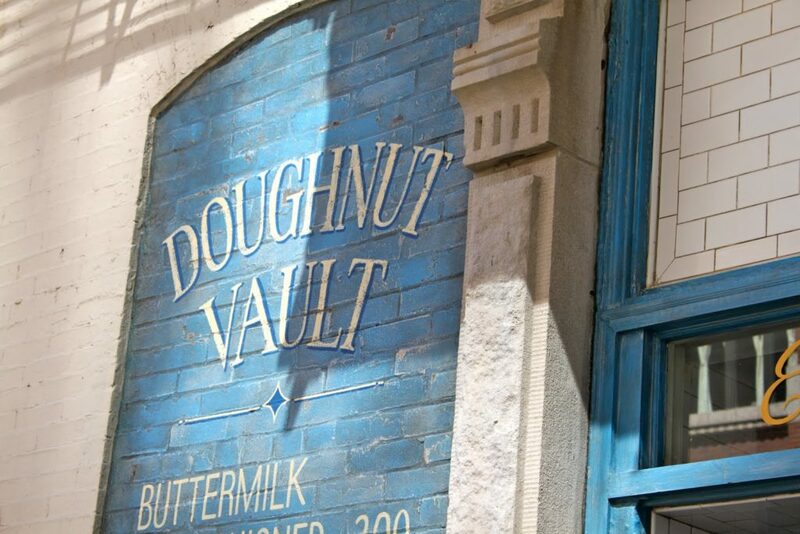 Make sure to check their Twitter account regularly so you can arrive early and break into the “vault” yourself!